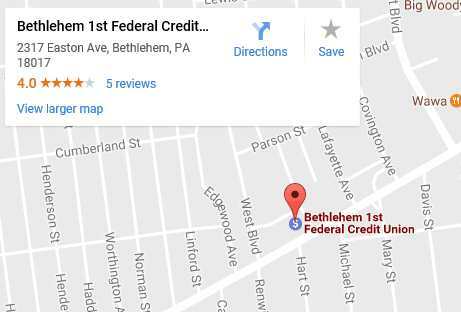 Bethlehem 1st Federal Credit Union is offering three $1,000 scholarships to High School Seniors who are entering an institution of higher learning in the Fall of 2019. 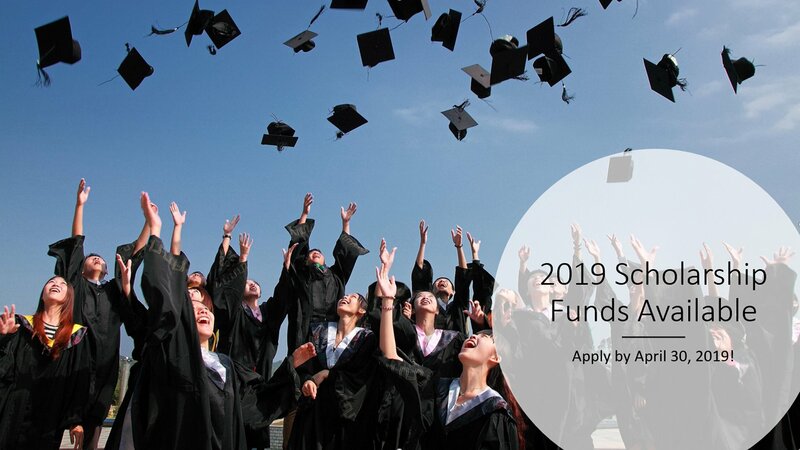 Applications will be accepted through April 30, 2019 and are available at the Credit Union or click here for a 2019 Scholarship Application. The three winners will be announced in May. Do you know someone who is not a member but would like to apply for a scholarship? They can join the Credit Union and then apply for a scholarship. Membership eligibility rules apply.